and software engineering, consulting, and start-up financing. Inria and Freie Universität Berlin as well as software engineer for ScatterWeb in Berlin. 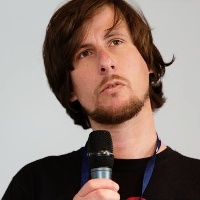 Oliver Hahm is interested in low-end IoT system and network protocols. He co-founded RIOT in 2012 and is one of the core developers and maintainers.